There is little that says ‘romance’ like being whisked away by private jet, but to make a Valentine’s Day escape even more unforgettable, takeoff to one of these top ten destinations that you and your special someone will absolutely adore. 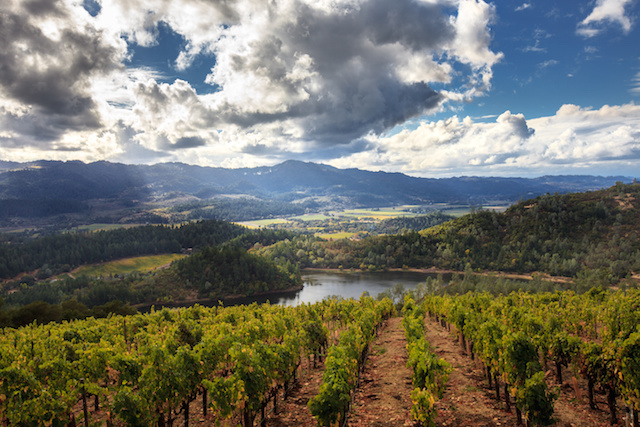 World-class dining, hotels, and spas— Napa Valley is the ideal destination for a romantic private jet getaway. Whether for a day trip or extended weekend, visitors may enjoy private hot air balloon excursions, local wine tastings, and exquisite dinners all amidst an idyllic Northern California backdrop. It may be expected that Paris is on a list of most romantic private jet destinations, but not mentioning the city is simply irreverent. 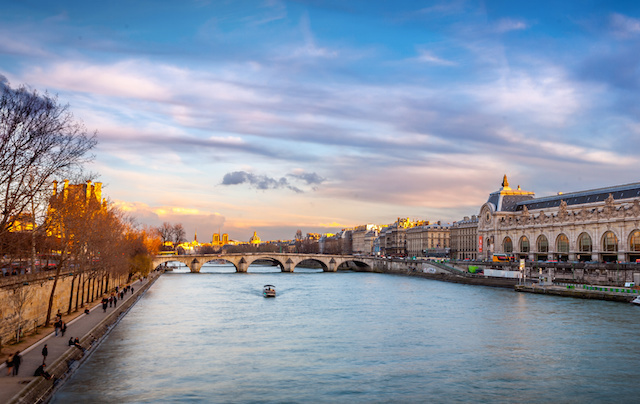 Oscar Wilde, Audrey Hepburn, F. Scott Fitzgerald and other dynamic minds throughout history have revered the city on La Seine. Cuddle up with a glass of champagne from the rooftop of Galeries Lafayette or gaze through slivers of time from a warm corner of Musee D’Orsay, and find your heart organically captured by a Parisian spell. Those who visit are enticed to return over and over again. 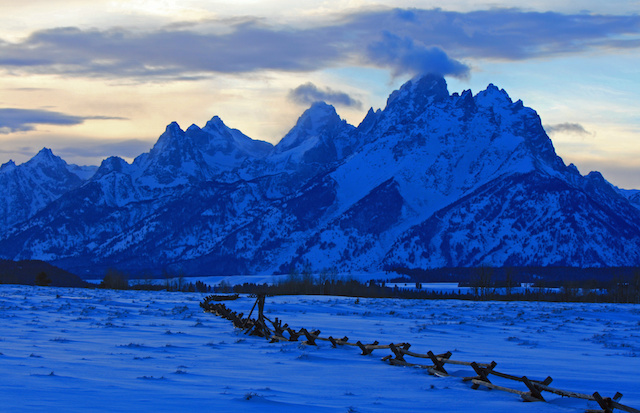 A favorite of many private jet travelers, Jackson Hole is a cozy retreat for those hoping for a quiet weekend away. Lounge by a fireplace, enjoy an afternoon ski, or just take in the breathtaking views of the local area while enjoying a bite at mountainside restaurant. Thankfully for London, February romance doesn’t demand sunshine to flourish. 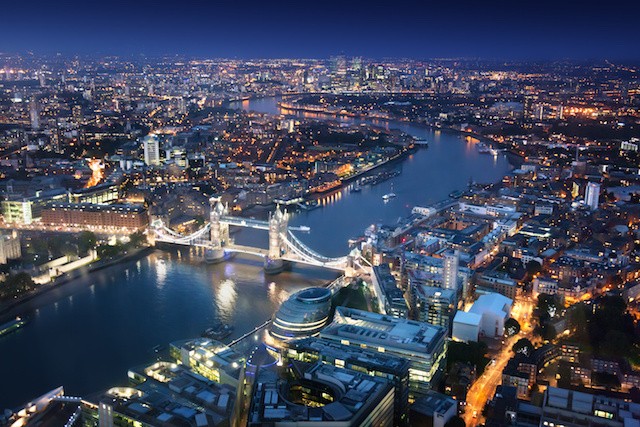 Whether bright or grey, London offers an atmosphere to adore for private jet guests. Enjoy dinner and views from one of the most romantic restaurants in the city or hideaway from the crisp air in one of the numerous exclusive and luxurious hotels. 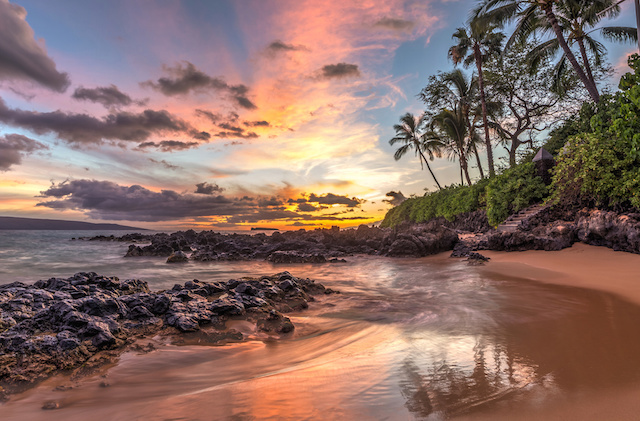 Hawaii truly offers the ideal mix of relaxation, adventure, and romance. Private jet guests receive a welcoming invitation to discover harmony and balance when visiting the Island of Maui. For a February weekend away, the Montage Kapalua Bay and Grand Wailea are the perfect place to rejuvenate and refresh with someone you love. 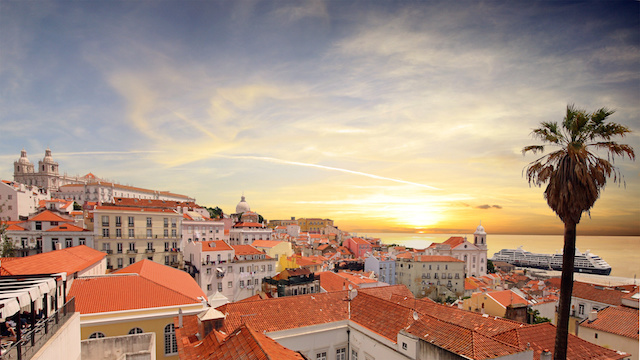 Often under-appreciated, but upcoming Lisbon deserves appreciation for its flavor, feel, and flair; especially when traveling with a significant other. For those looking for ‘off-the-grid’ and ‘away,’ the exclusive beach scene of Comporta, an hour south of Lisbon, offers a place to hideaway for the most luxe and private of guests. St Lucia exhibits an allure of natural architecture, stunning scenery, and quiet bliss for those who venture to the Caribbean hideaway. 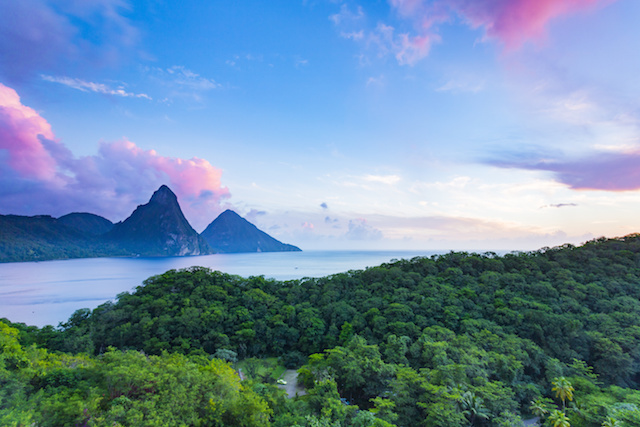 Untouched by the round of devastating hurricanes, St Lucia remains a lovely landing place for your next romantic trip. 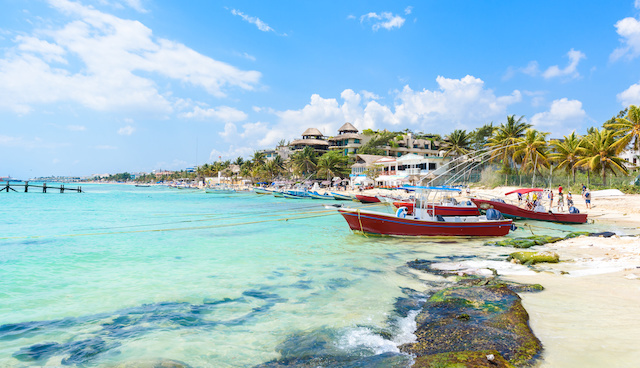 Mexico’s Caribbean Coast is diverse and varied with luxury establishments, eco-chic resorts and an array of activities and amenities to offer private jet travelers. Close enough for a short weekend trip, but far enough to feel world’s away, it’s an enjoyable destination for a couple’s escape. 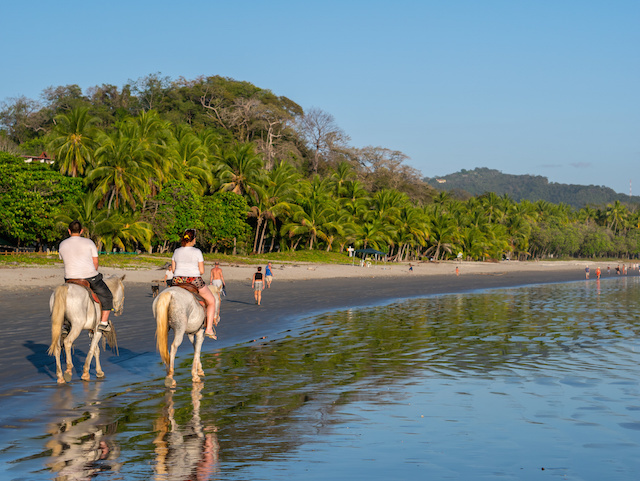 Reimagine the bliss of Costa Rica by immersing yourself in the luxury of the Four Season’s Resort Costa Rica. The perfect location for a romantic getaway, and the only Forbes Five-Star Luxury Resort in Central and South America, this tropical destination will be an unforgettable interruption to winter. A frequent destination for business, New York City cannot be forgotten as a lovely location for romance. Soak up and indulge in the offerings at the Peninsula New York and see the city in a new light with relaxing spas and unmatched dining opportunities. To plan your perfect private jet getaway, contact a Clay Lacy charter coordinator today.